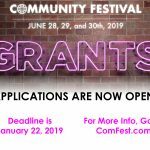 Congratulations to our ComFest 2018 Grant Recipients! 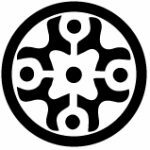 The people behind ComFest believe that we ought to work for the collective good and support cooperation and collective activity. One way in which we actualize that is through our grants program, which has awarded more than $300,000 to deserving community organizations since 2006. 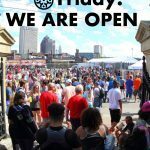 To that end, we are proud to give assistance to the following central Ohio groups who most share … [Read more...] about Congratulations to our ComFest 2018 Grant Recipients!